Bringing equity to all students is not a simple task. But by building deeper relationships and fostering a growth mindset for our students, we can start to close the achievement gap, classroom by classroom. So what exactly is the achievement gap? It’s the performance disparity we often see among students when grouped together by socioeconomic status, race, or gender¹. The achievement gap takes many forms, and there’s no one-size-fits-all solution. What works for one student won’t work for all. However, by meeting the individual needs of our students, we can give them the boost to perform at the level we know they’re capable of and work toward reducing the disparities observed in student outcomes. 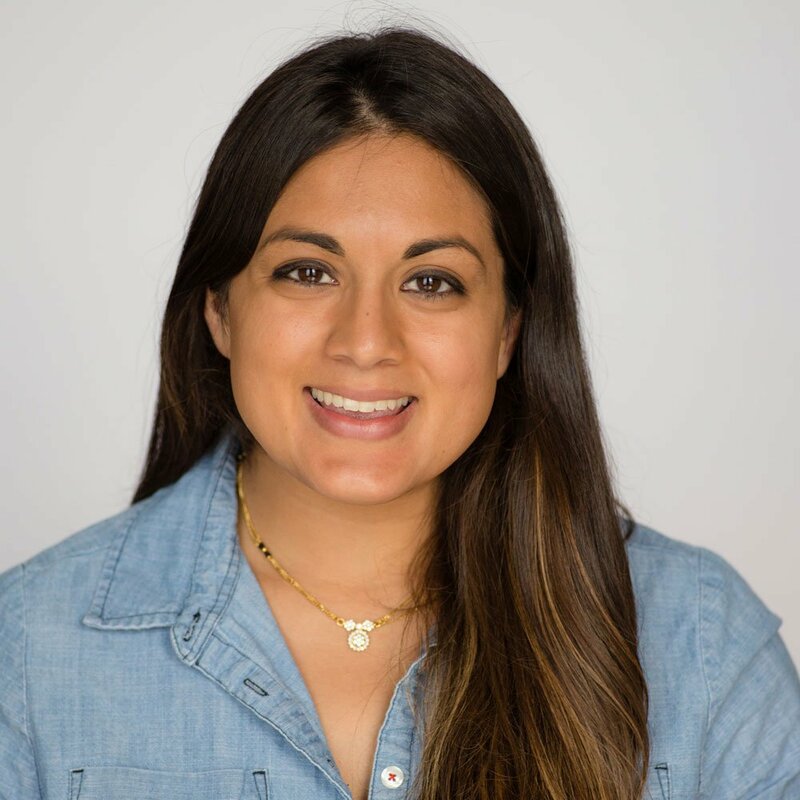 A colleague of mine, Ava Javid, remembers a time when, as a high school AP science teacher, she focused her efforts on counteracting the achievement gap in her classroom. “I had a large number of students in my AP class who had never taken any advanced coursework, so they were struggling with both the content and the structure of a high level course,” Ava says. Just like Ava, any teacher can propel students to perform better with attention to their individual needs. Think of the following tips as starting points. They won’t close the achievement gap all on their own, but when employed effectively, they can begin to counteract the performance disparity. Next week, I’ll be leading a free webinar about how you can empower your school team to close the achievement gap. Join the conversation! By employing strategies across school teams, we can realize more improved outcomes than on our own. 1. Set benchmarks and track progress. Data is a gift. Let's use it. By tracking our students’ progress (by reading level, math proficiency, or behavior), we can set reasonable but challenging goals for how our students can advance. And if we’re transparent with our students about where they’re performing currently and where they could be, we can use technology to hold them accountable for improvement². Tip: Use a consistent and simple tool to measure student writing progress month over month. Even a spreadsheet of student scores will help you keep track. 2. Build in time for student self-reflection. Too often students will complete an assignment but never reflect back upon the process or what they learned. While we can encourage students to look over their work, we will be more successful by carving out dedicated time and building a classroom culture of self-reflection. This way, we ensure that students are assessing their mistakes and working to correct them. Tip: Use an ‘exit ticket’ build a culture of self-reflection in your classroom. 3. Keep an open mind and avoid assumptions. Beyond collecting academic data on our students, let’s learn about who they really are and where their strengths lie. By making fewer assumptions about student performance and behavior, we counteract implicit bias and open more pathways for classroom success³. Tip: When beginning a new unit or topic, gather some information on what your students know about the topic. This can be done with something as simple as a K-W-L chart. 4. Develop relationships with parents. Developing relationships with students’ parents can increase parental involvement in our students’ educational experiences. By including parents in the conversation, they become reliable partners for student success. Tip: Make it a point to update parents on students’ successes, personally invite parents to school events, and/or send home parent communications. 5. Introduce texts and topics that are culturally relevant. Classrooms can embrace “culturally relevant pedagogy” – the idea that our lessons should go beyond core content and include explicit teaching and opportunities relevant to students’ cultures. We create more opportunities for participation and connection when we design our curriculum to reflect students’ lives⁴. Tip: Find books with characters similar to your students. Personalized learning provides students with educational opportunities that are tailored to their needs without losing sight of big picture academic goals. Technology is a great way to build in personalized learning as students can begin to pace themselves, find new challenges independently, and work collaboratively with resources that will lead to college and career success⁵. Tip: Personalized learning works best when you have a model in your classroom that allows students to focus on different learning needs. Consider a rotational model with different topics at each station, tailored to the needs of students based on the data you’ve collected (see point #1). Boudett, K. P., City, E., & Murnane, R. (Eds.). (2013). Data wise, revised and expanded edition: A step-by-step guide to using assessment results to improve teaching and learning. Cambridge, MA: Harvard Education Press.